Looking for some of the best off road trails in Los Angeles, California? Here are a list of some great places to go offroading in Los Angeles. Rowher flats has about 60 miles of off road area. Recent upgrades have provided this area with picnic tables, loading ramps, vault toilettes, and trash cans. There is also a 4×4 training course here. There are other off roading trails near Los Angeles that are not necessarily in LA County. Are you in need of high quality Jeep customization in Los Angeles? 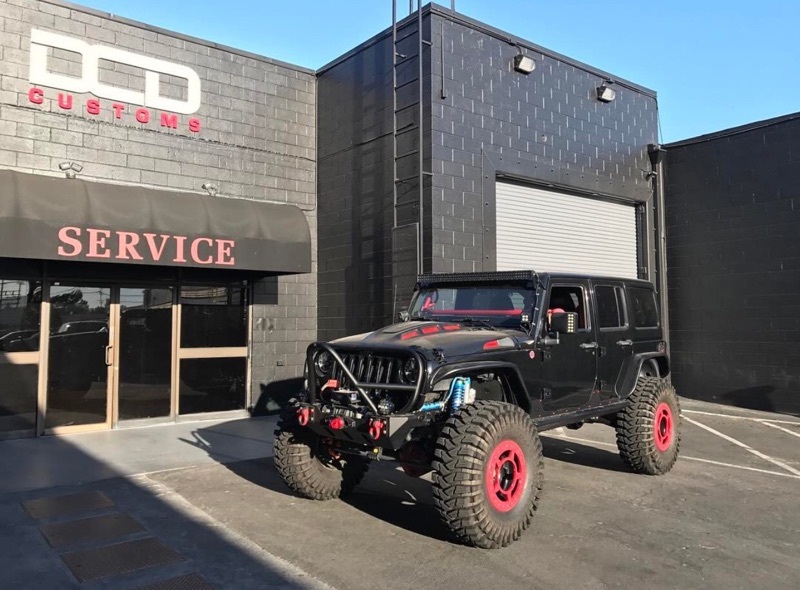 DCD Customs is a top quality Jeep customization shop near Santa Clarita, CA, that offers great prices on all types of aftermarket parts and installation. Our custom Jeep builders in California are well known for the high quality services that we offer.